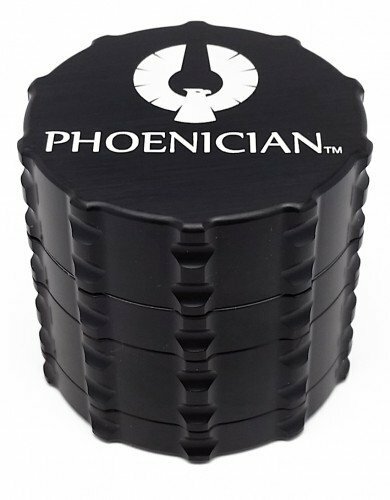 Phoenician Medium 2 Piece grinders are here! 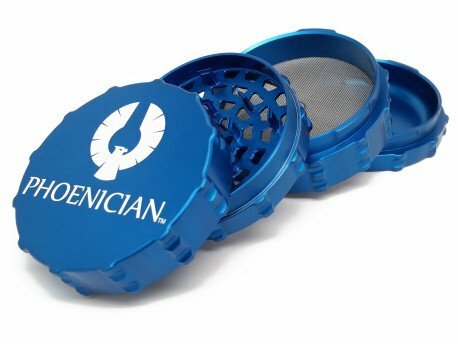 Phoenician Engineering Grinders are innovative in every aspect; they are re-engineered from a patient perspective not a product feature approach. 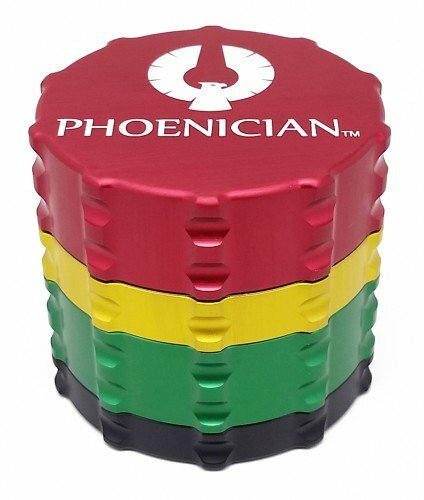 Always made in the USA, Phoenician Grinders are meticulously manufactured followed up by a multi-step ultrasonic decontamination/sterilization process. From first glance our grinders are clearly designed with the user in mind. Patented diametrically cut teeth were designed to provide the ultimate & ideal consistency as well as the greatest amount of reduced friction. These teeth cut down and through herbs like sheers instead of the typical mash and tear. The resulting consistency is an ideal fluffy mulch. 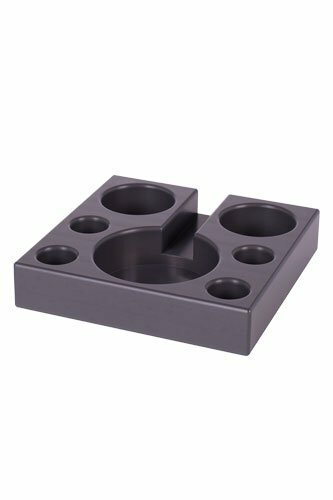 Made from 6061-T6 aerospace grade aluminum, all DFARS compliant and domestically sourced. Incorporates a Ni-Cu-Ni coated N52 Neodymium magnet to hold the lid in place. The N52 rating is the strongest magnet currently on the market, and the coating helps prevent the magnets from chipping; a common problem typically associated with lower quality magnets. Strict de-burring process. Every grinder is individually inspected to ensure that no sharp burrs remain. We control this by programming tools to specifically remove burrs in certain areas ensuring that 100% are removed where necessary. 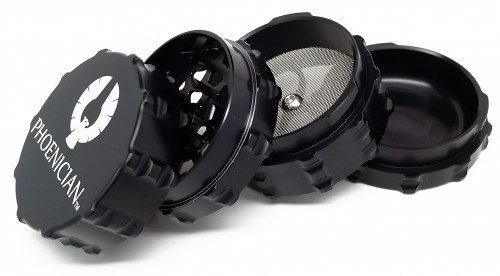 New lobe-grip design to provide both superior grip during use but also increased comfort on the hands and structural support.